This woodturning textbook contains a compilation of 8 different woodworking and craftsmen books. Wood Working Wood Turning, Patternmaking, Green-Sand Molding, Core Making, Dry-Sand and Loam Work, Cupola Practice, Mixing Cast Iron make up this body of work. 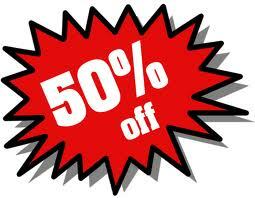 All these various topics are handled in great detail for the woodworking student or apprentice. 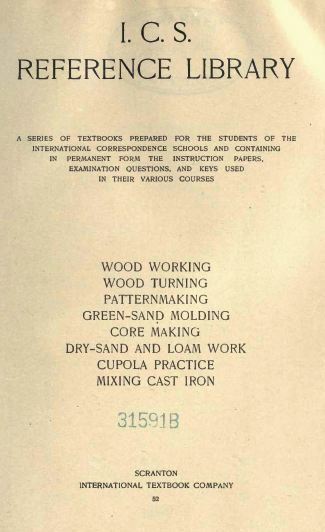 Thins like cutting tools, tools and equipment, lathe setup, turning groves, bench work, joints, and so much more are covered in this classic textbook.